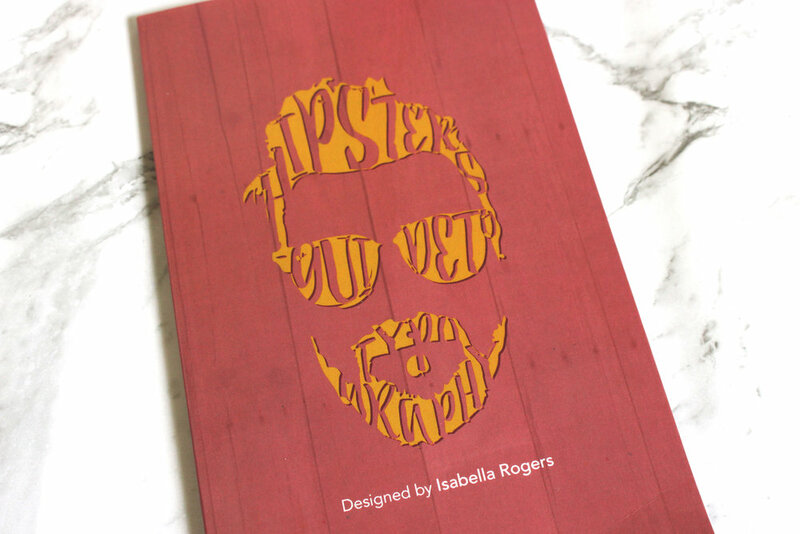 In my second year at university, I created and designed a book called, ‘Hipsters Guide to Typography’. The brief for this project was to design an entire book based on the topic of typographic design. The book discusses modern typography, design trends, the do’s & don’ts of design, and showcases modern typographers. The book also incorporated a simple modern layout.